Larry Wayne Browning, 70 of Rich Creek, VA went to be with the Lord on February 10, 2019 at his home. Larry was born on April 4, 1948 in Princeton, WV and was a son of the late Odell Garfield Browning and Violet Akers Browning. Besides his parents, he was preceded in death by one brother, Bruce Browning. 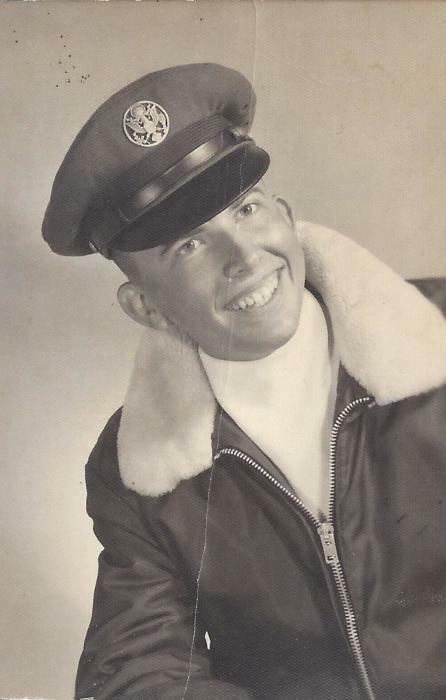 Larry was a veteran of the United States Air Force and was a retired clerk with the Railroad. He is survived by one cousin, Michael Akers of Pearisburg. Funeral services will be conducted Tuesday, February 12, 2019 at 1pm at the Riffe – Givens Funeral Chapel in Narrows with burial following in Sunrise Memorial Gardens in Rich Creek. The family is being served by Riffe - Givens Funeral Service in Narrows, (540) 726-2442, and online at riffefuneralservice.com.